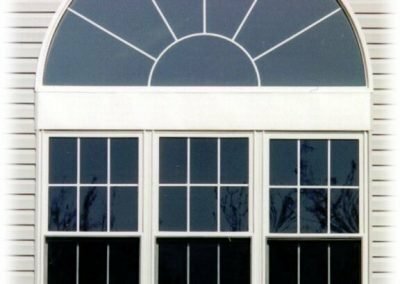 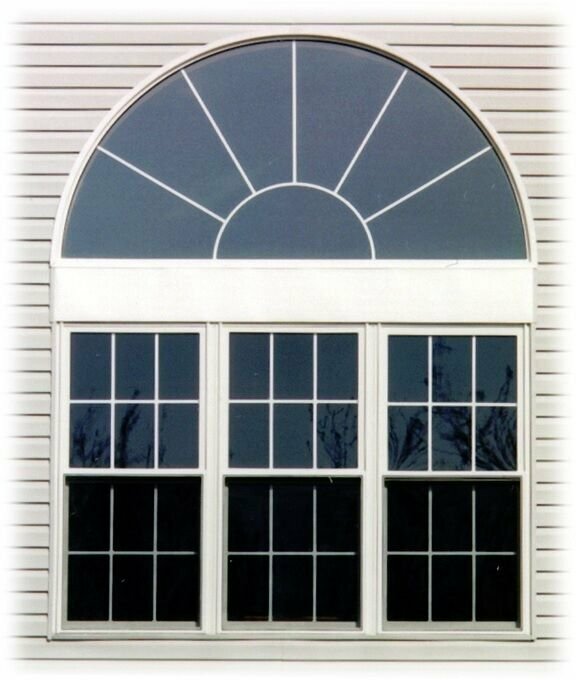 Units can be ordered as factory mulled windows or they can be mulled during installation. 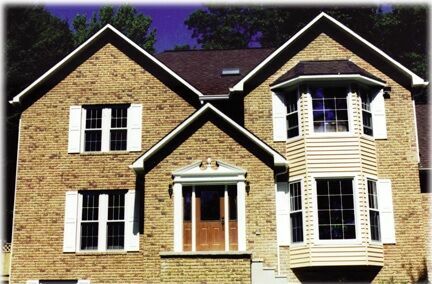 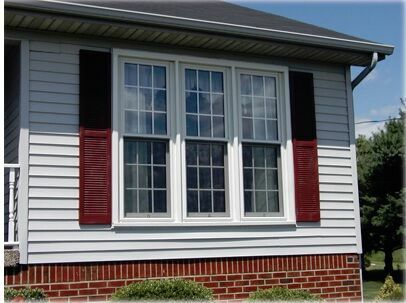 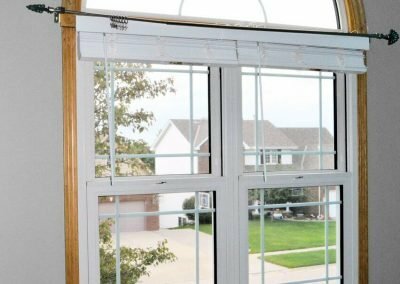 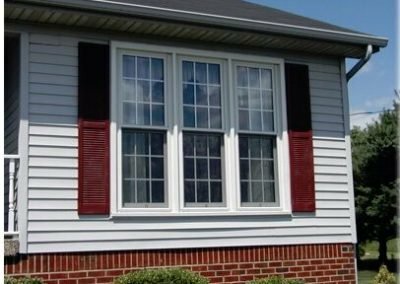 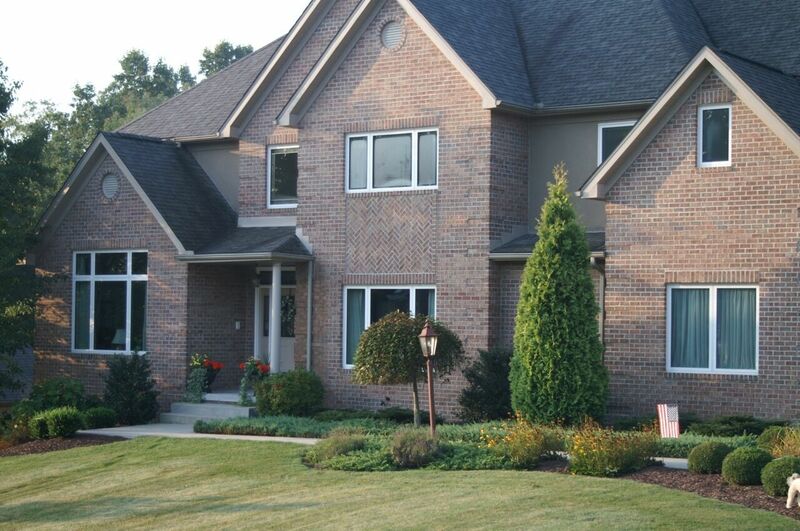 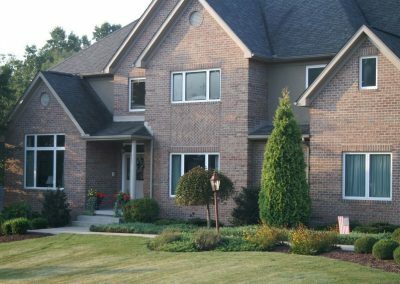 Combinations can be as simple as 2 double hung windows to 6 casement style units. 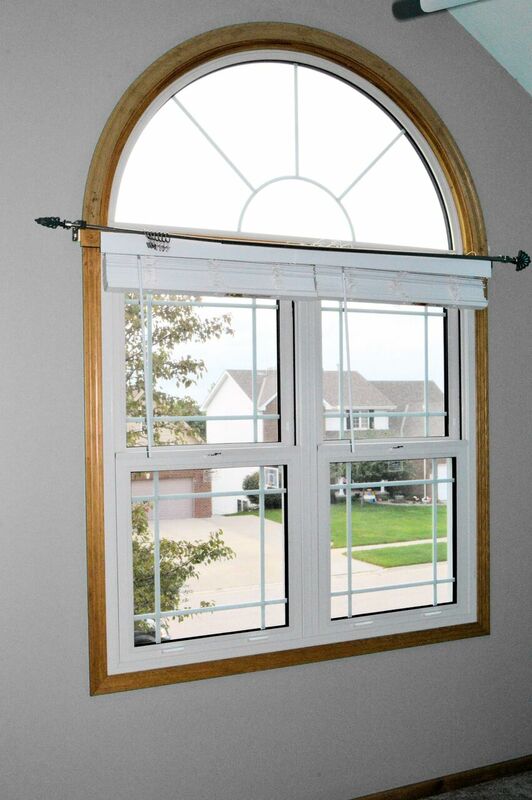 Mixing picture windows with double hungs of casement creates an opening with lots of viewing pleasure and ventilation.